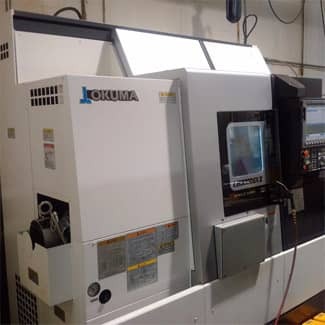 Since July, CRC has hired two machinists, as well as purchased a new Okuma CNC Machine for new work obtained from Master Flo Valve. CRC will also be looking at more hardware in the future with the possibility of starting another shift to increase our machining capacity. All this is in reply to the additional work CRC has secured over the last 6-8 months…long may it last.